Julian Velasco is the curator of the bonsai collection and C.V. Starr Bonsai Museum. 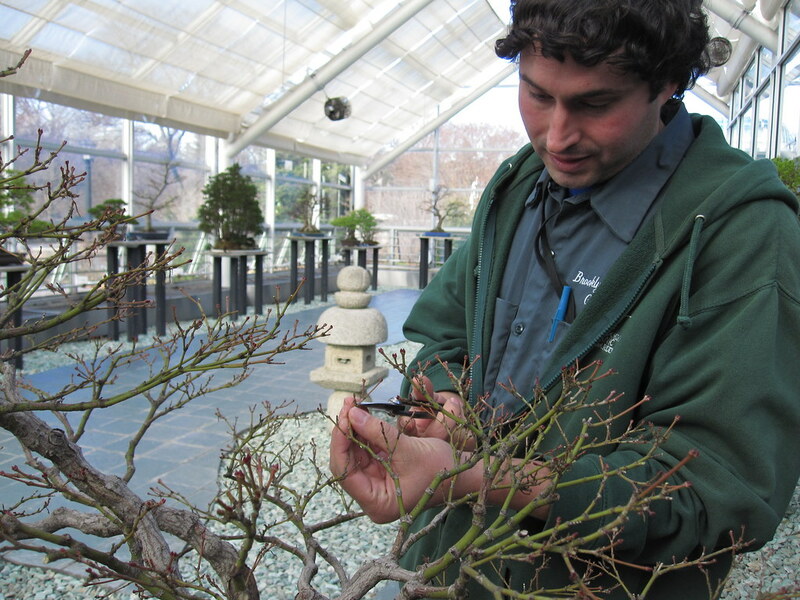 He began his bonsai studies with Chase Rosade of Rosade Bonsai Studio, then apprenticed with BBG bonsai curator Robert Mahler. Julian was appointed to the position of curator in the spring of 2006. His main interests are the philosophical and spiritual aspects of bonsai.